All TYRA SUB homes currently listed for sale in Breckenridge as of 04/24/2019 are shown below. You can change the search criteria at any time by pressing the 'Change Search' button below. 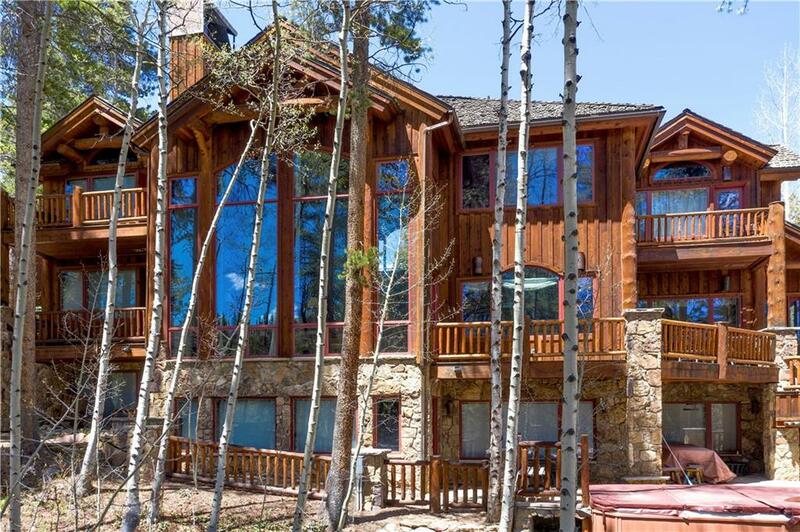 "Quintessential, Colorado mountain lodge with stunning views of Baldy and town. Immersed in an aspen grove and perched directly above the wetlands. 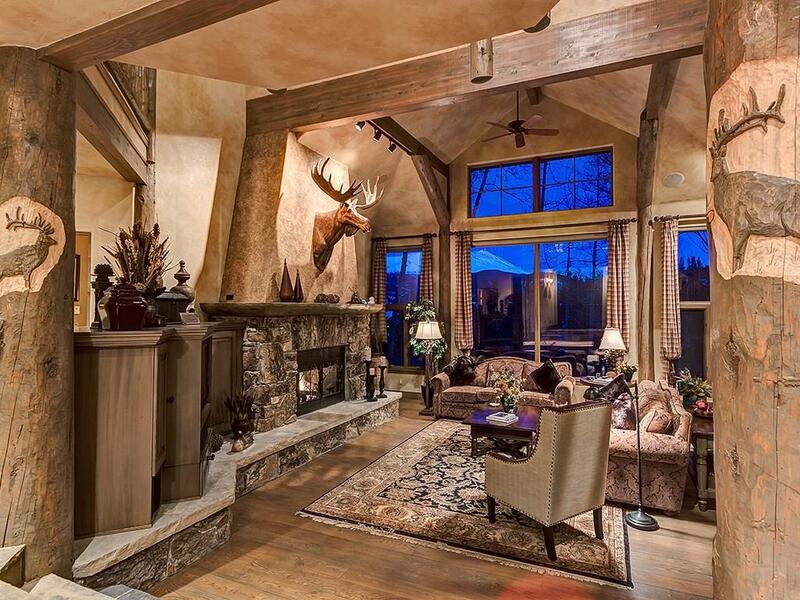 This extraordinary ski home overlooks a virtual wildlife preserve. Enjoy watching the Snowflake chairlift running across the valley. Ski out and home via Four O'Clock ski run. Listen to the sounds of the Sawmill Creek from your large, sunny decks. This intimate home features exquisite details that are sure to impress. Almost $240K rental projection." "Rich wood and stone throughout this grand ski chalet, combining mountain elegance with old world charm. Ski-in/ski-out via the 4 O clock ski run across the street. Opportunity to own the perfect family home with 6-bedrooms and 6-baths, a gourmet kitchen, main floor mother-in-law suite, abundance of south facing windows, 14 X 8 hot tub spa and heated, easy access driveway. Gross rents of $200,000 with VRBO. Mountain living at its best. See attached 3-D virtual tour."